J Dewey Manufacturing; maker of the famous J Dewey Rods for cleaning your guns, is giving away awesome goods all week long! Today, TWO lucky people will each win an M4/M9 Field Kit, meant for cleaning the M4 carbine and Beretta M9 Pistol, but will work just as stellar for any AR-15 type (.223/5.56) rifle and 9mm handgun. 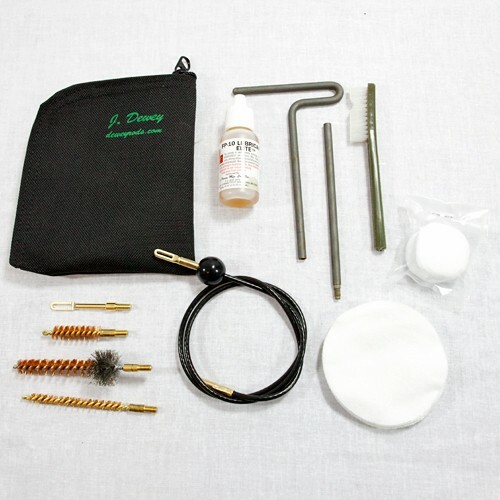 Make sure you check out J Dewey Rods for all your gun cleaning needs. 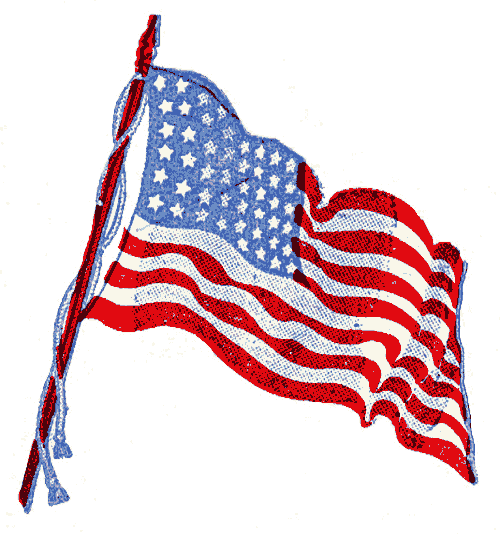 J Dewey products are Made in the USA! You must be located in the U.S.
Don’t be a scoundrel (this always applies) and enter the contest if you are just planning on selling the item if you win. Don’t reply to anyone. More than one comment will disqualify you. At midnight tonight I’ll close the comments and generate a random number. The number will correspond to the winner, who I will then contact for their mailing address. Finger, Pivot Pin Detent, Fling. Well I’m not sure that the B22N – .223/5.56 Bore Brush will be enough to clean my bore out. But maybe. Entries Closed… I’m heading to random.org to get the winners #’s now.